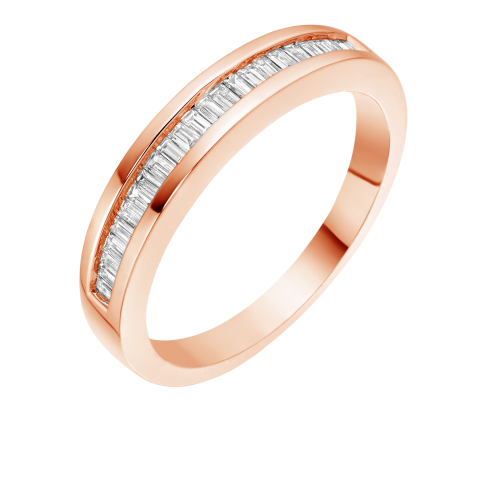 A Band with Diamonds surrounding the whole ring! 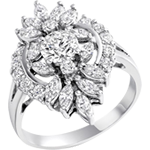 Diamonds are claw set and surround the entire rng. 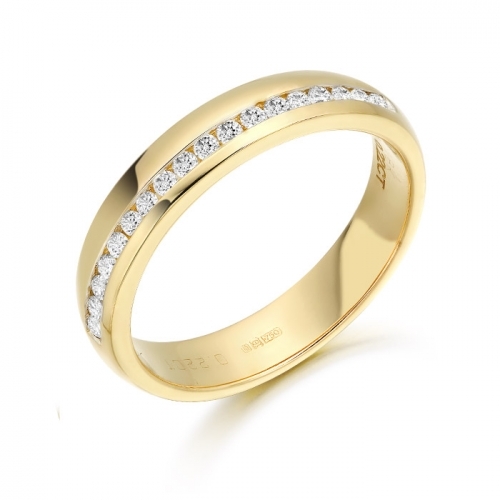 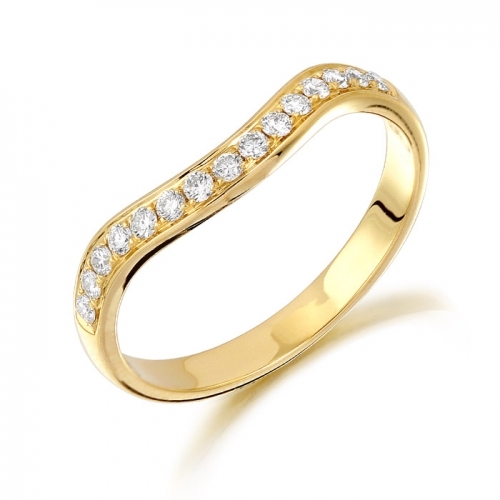 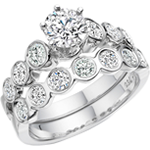 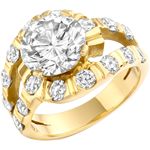 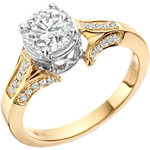 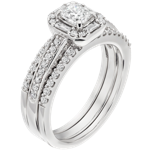 This ring is available in an assortment of metals and diamond sizes etc. 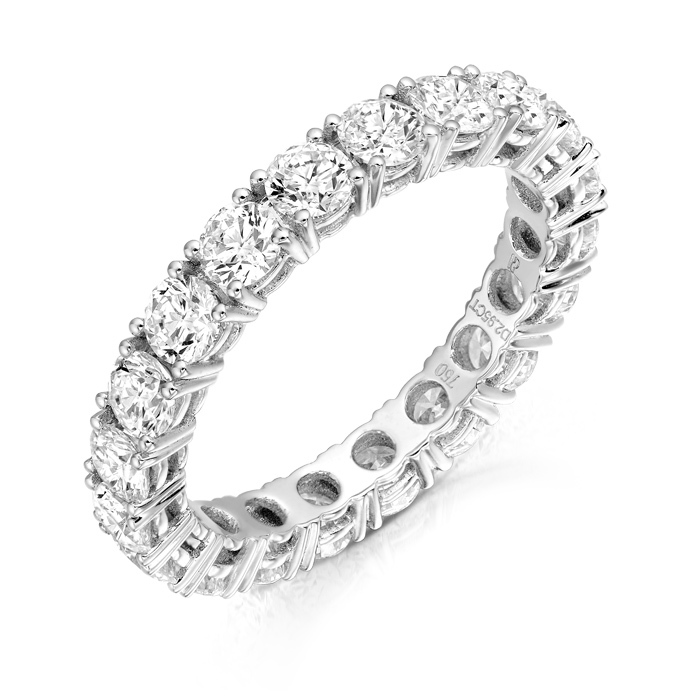 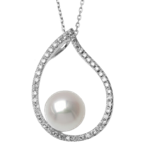 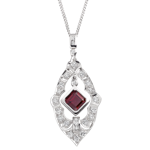 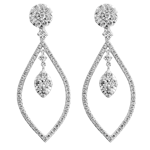 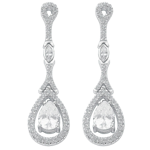 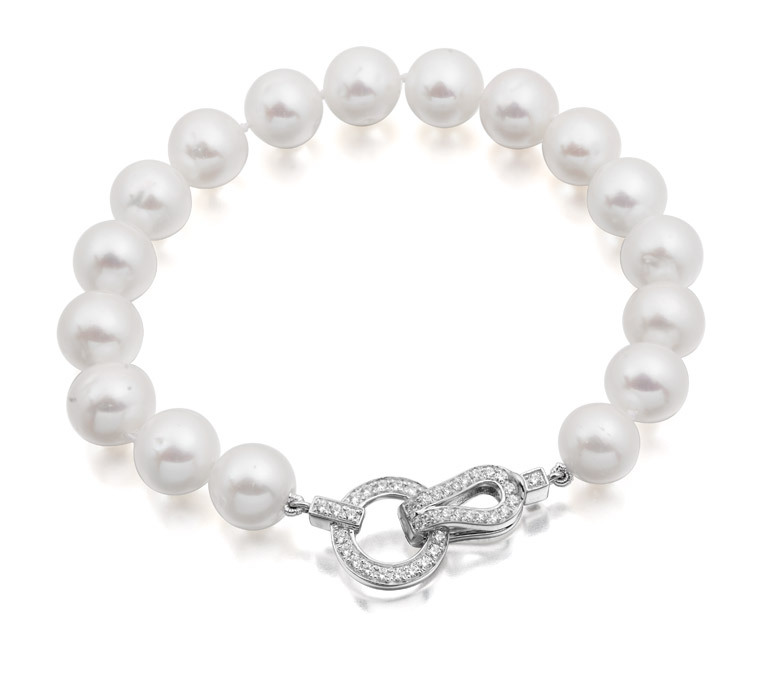 No appointment is necessary to see jewellery at D &K. We look forward to your visit.